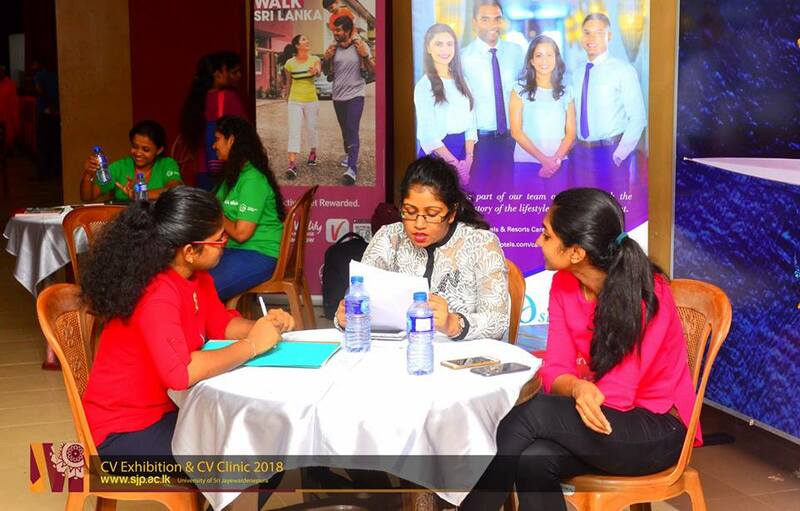 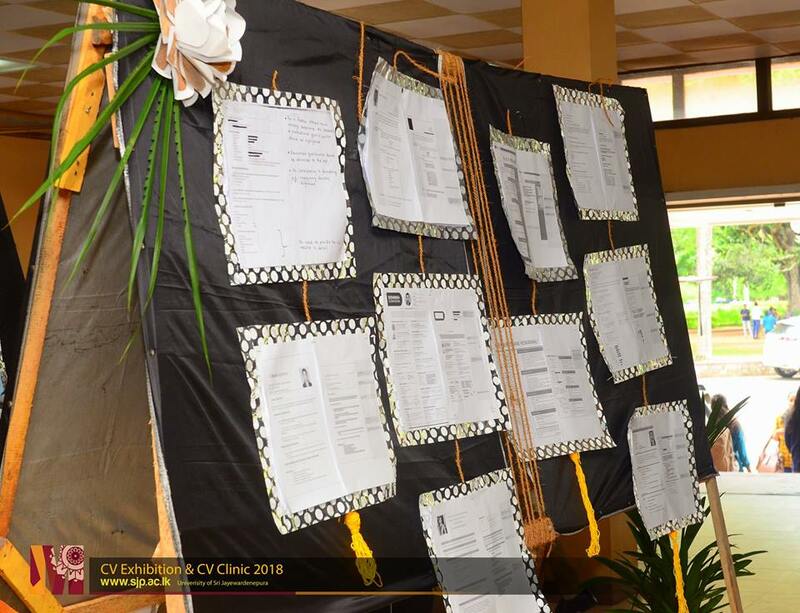 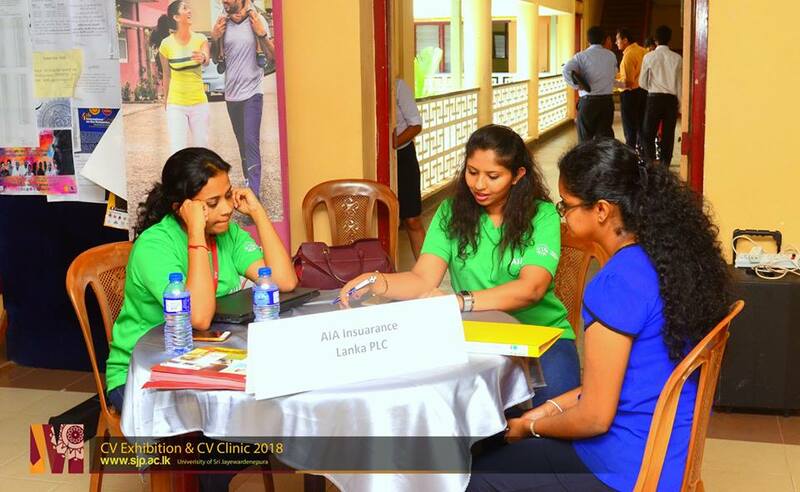 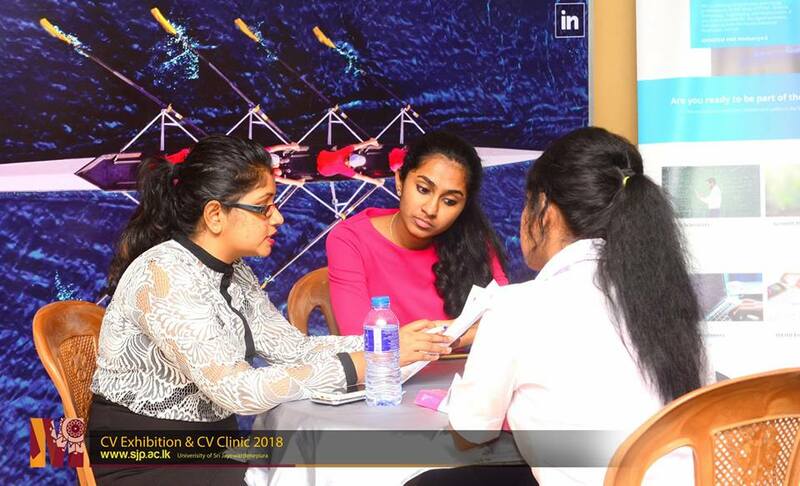 A CV Exhibition and CV Clinic was held on 26th July 2018 as an initiative event under the J’pura Employability Enhancement Month planned to be held on July/August 2018, organized by the Career Skills Development Society in collaboration with Career Guidance Unit, USJP. 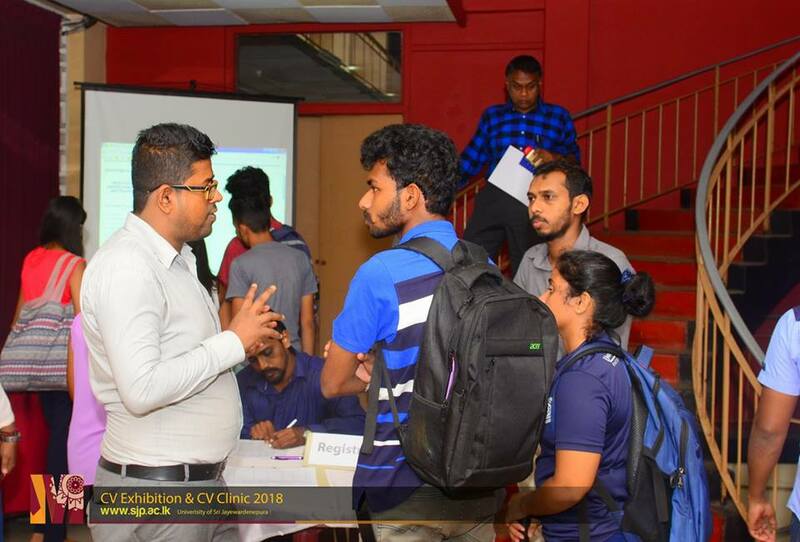 The purpose of this event was to guide undergraduates in preparing a proper CV on per the requirements of the industry. 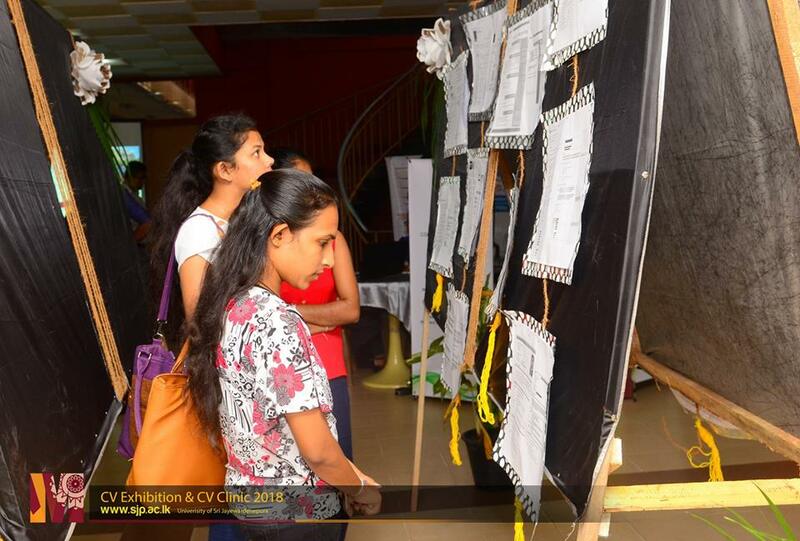 In addition, this exhibition helped students to understand the mistake done by undergraduates/ graduates in their CVs. 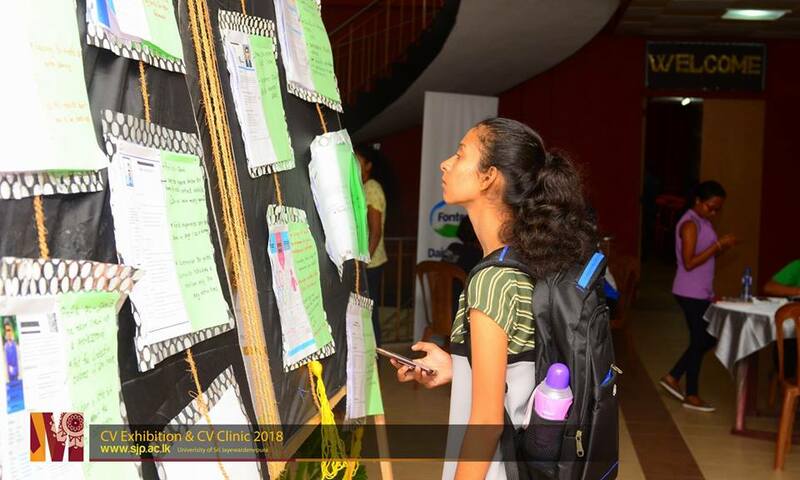 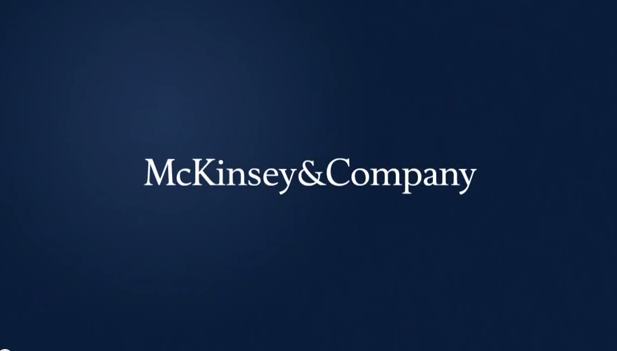 Then the students would be able to identify the industry view of assessing CVs as well. 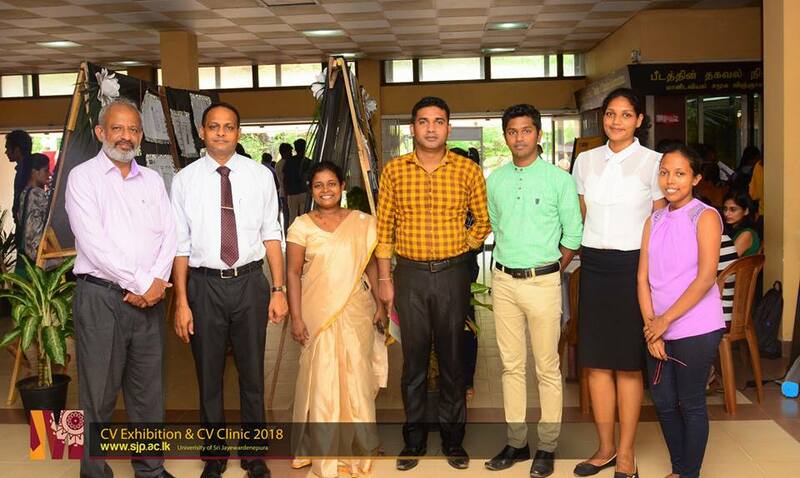 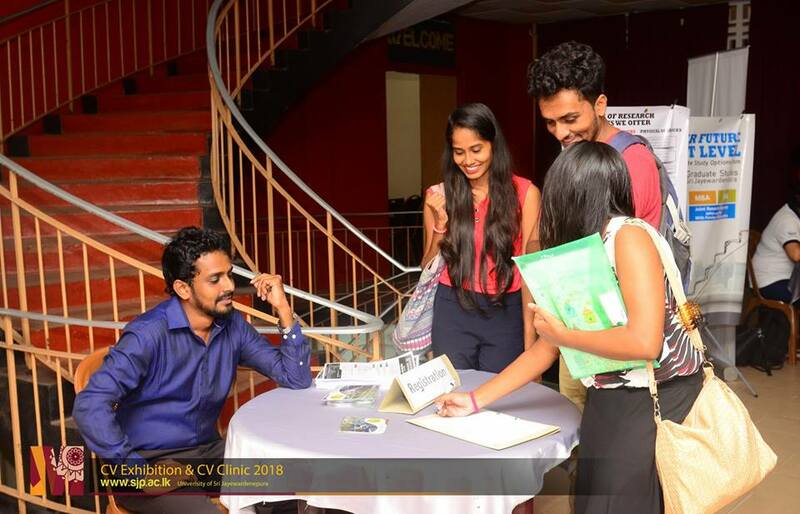 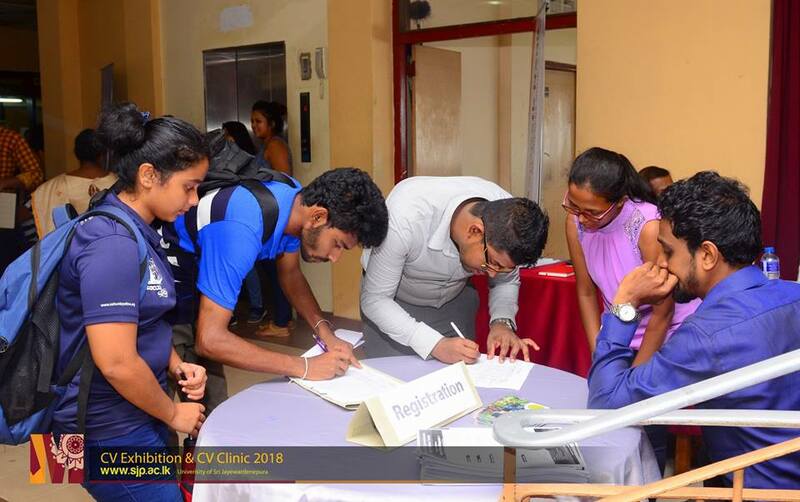 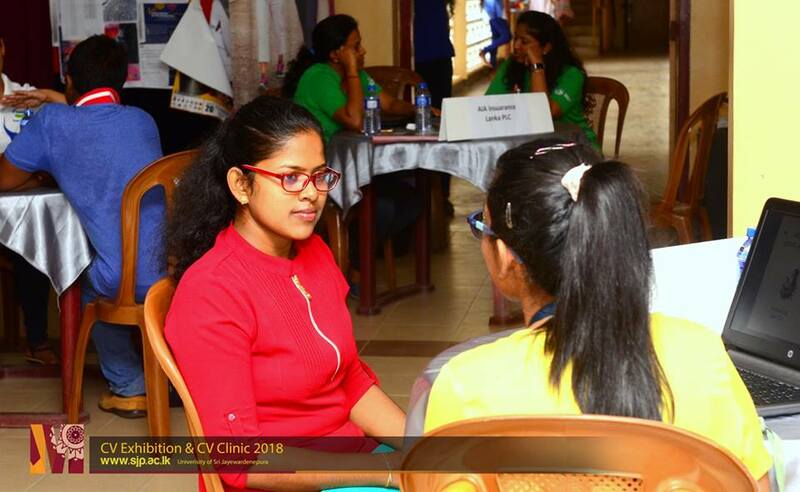 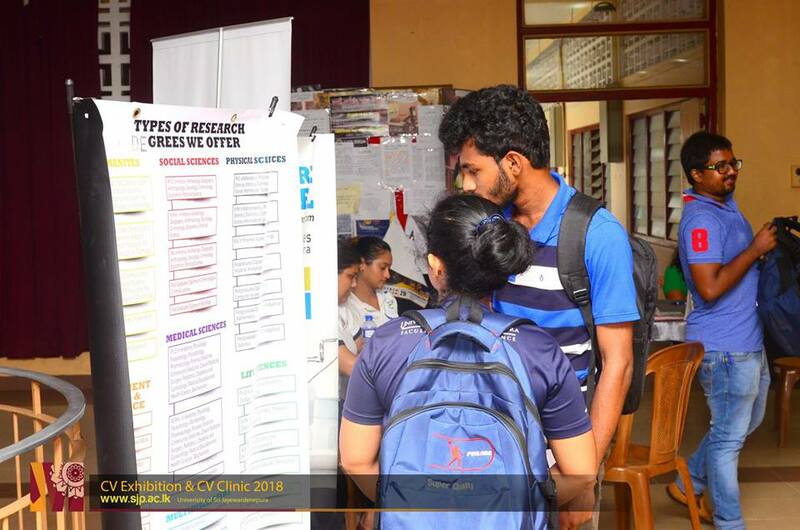 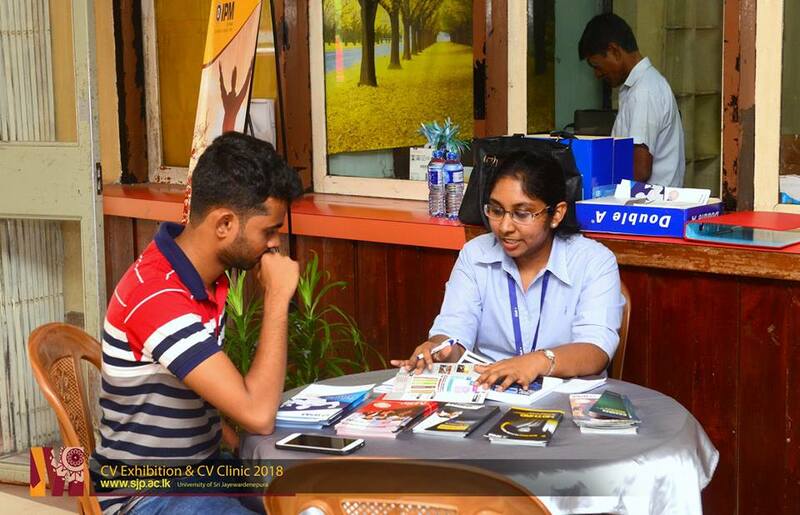 Dr. Sudath M. Amarasena, Director of the Career Guidance Unit, Mrs. Chathuranagani Thennakoon, Career Advisor of the Career Guidance Unit and many other academic members participated in the event.